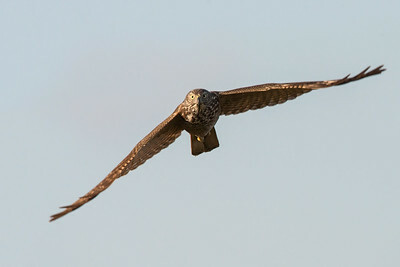 An immature Brown Goshawk flying towards me. 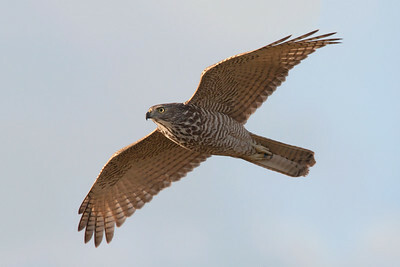 An immature Brown Goshawk in flight. 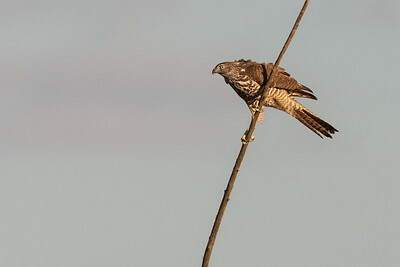 An immature Brown Goshwak perched. 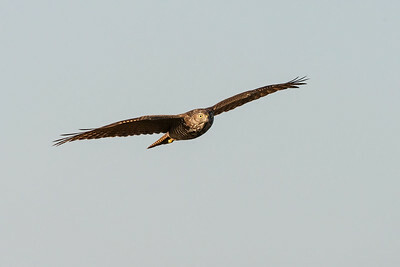 An immature Brown Goshawk passes me. 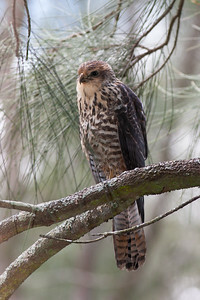 Brown GoshawkAccipitridaeAccipiter fasciatusBushells LagoonWilberforceBIFbird in flightflying birdflightflyingraptorbird of preyperching birdbirdingAustraliabirdAustralian wildlifeAustralian faunaNSWbird photographywildlife photographyÁkos LumnitzerÁkosLumnitzerAkos LumnitzerAkosLumnitzeramatteroflighta matter of light2madphotographers2 Mad PhotographersNetraChettyNetra Chetty.